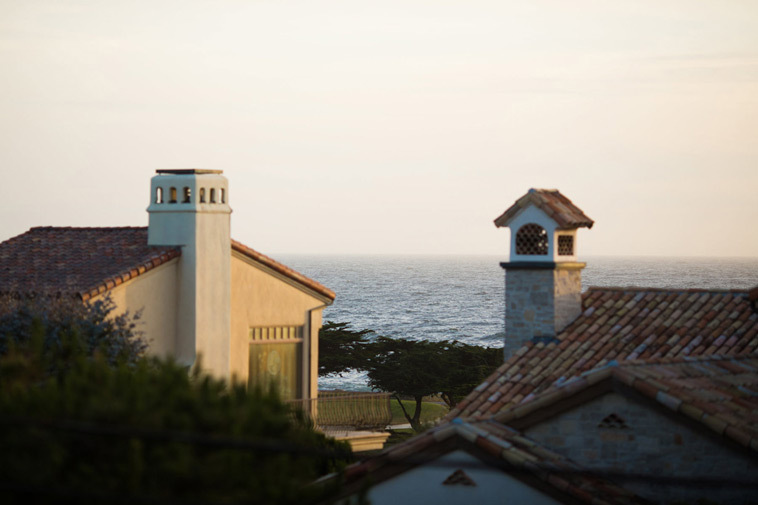 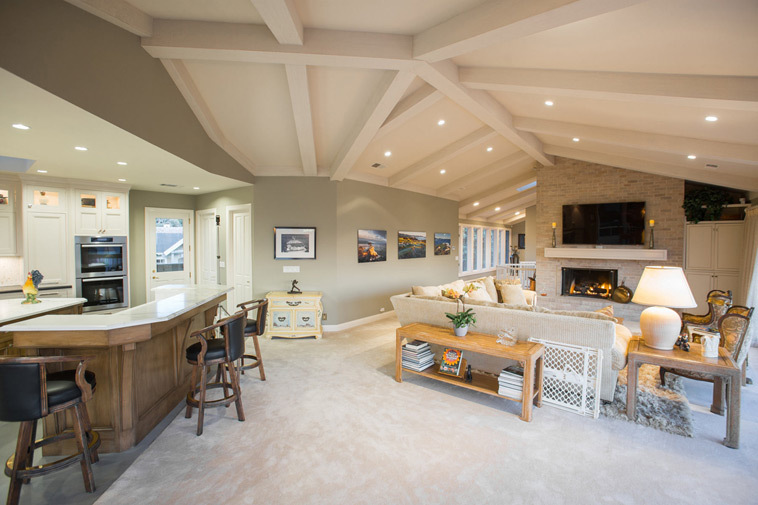 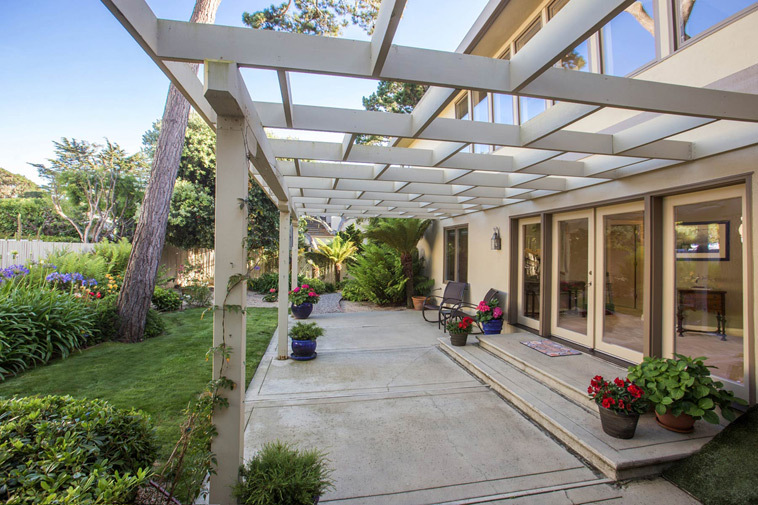 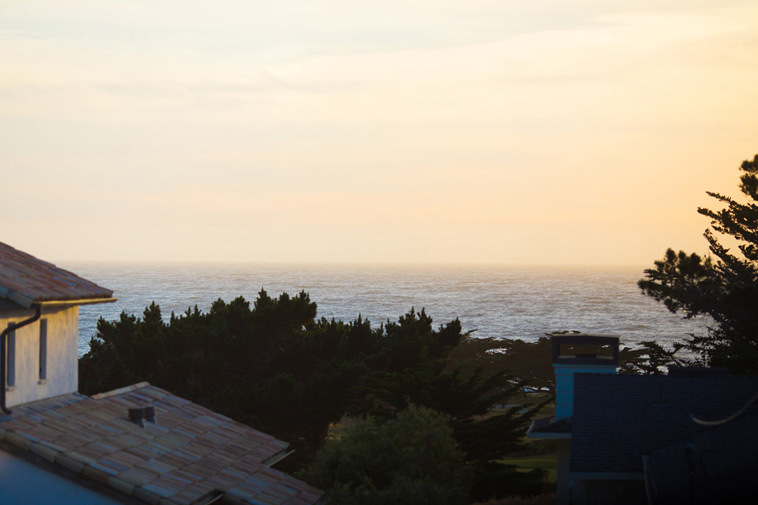 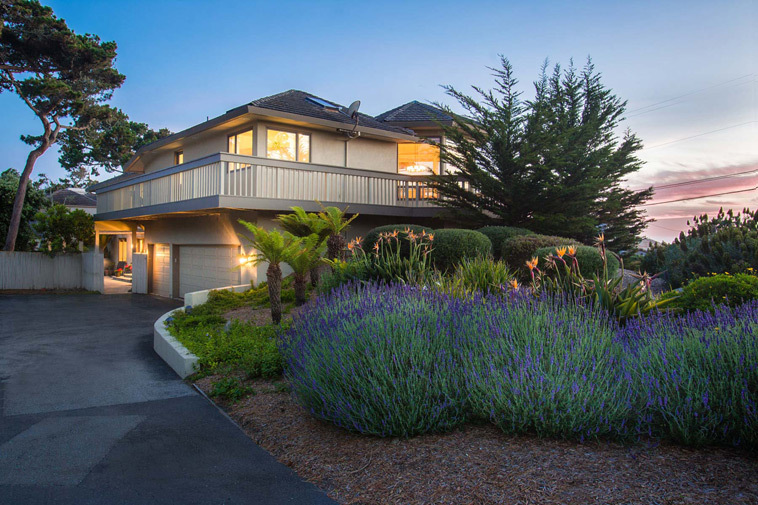 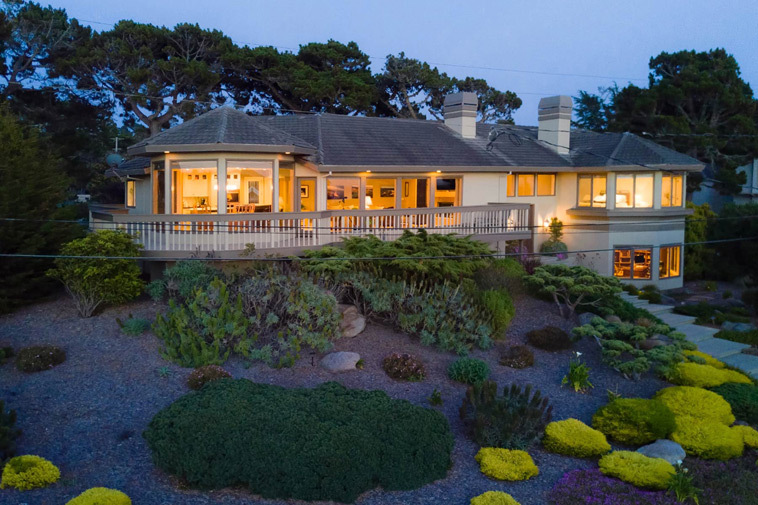 Instantly recognizable, this prominent, striking, contemporary home in a prime Pebble Beach Monterey Peninsula Country Club location boasts captivating ocean views spanning from Bird Rock to the dunes of Monterey Peninsula Country Club to stately Cypress trees. 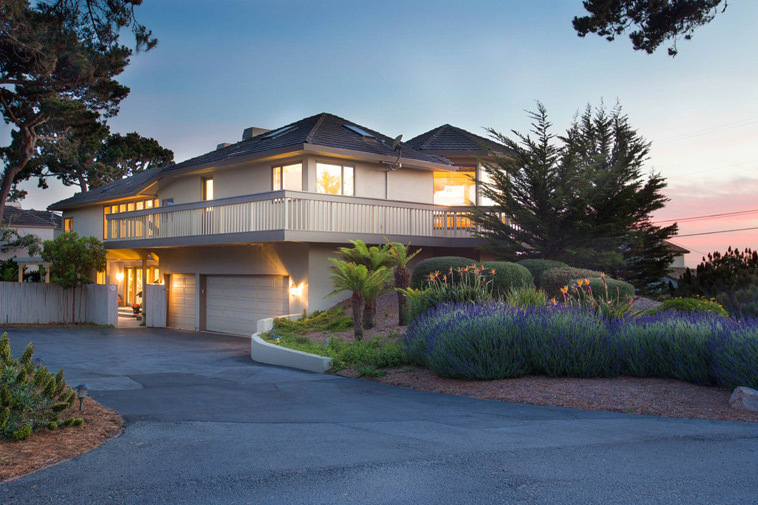 Offering a highly desirable, stunning reverse floor plan with 4186 sf of living space overlooking the ocean, 3 full luxurious en-suites and 2 additional half baths. 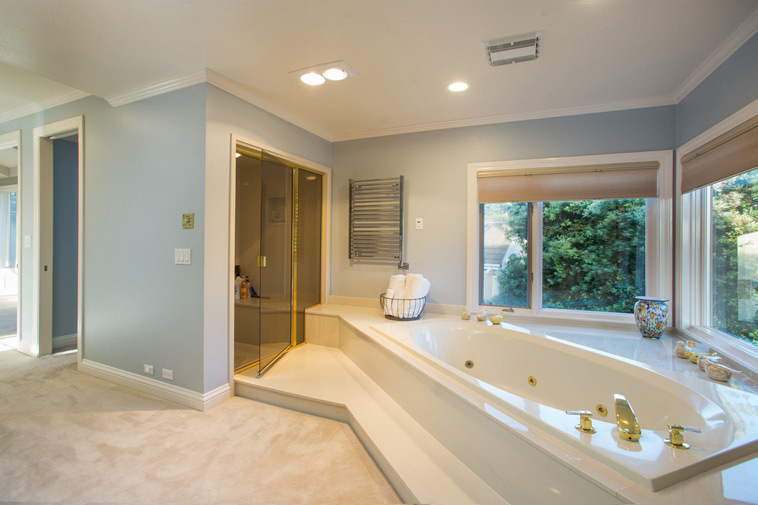 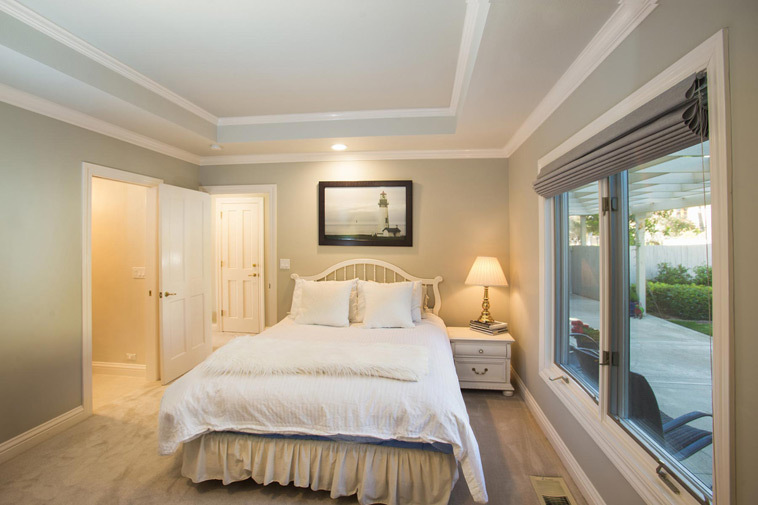 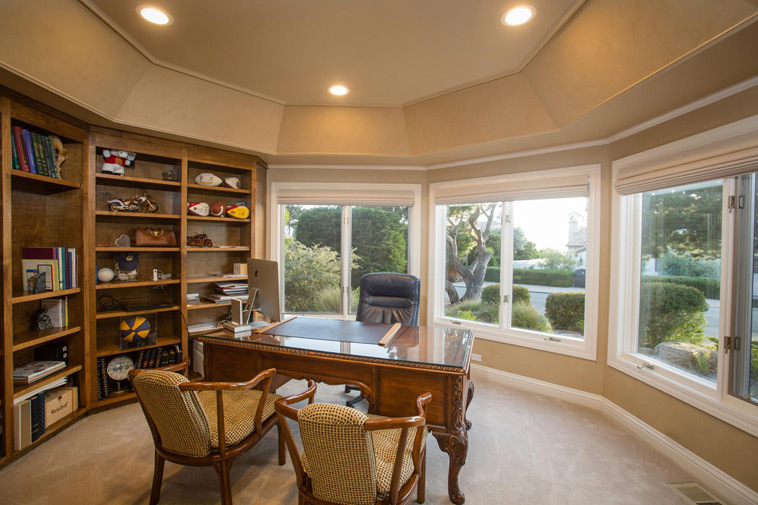 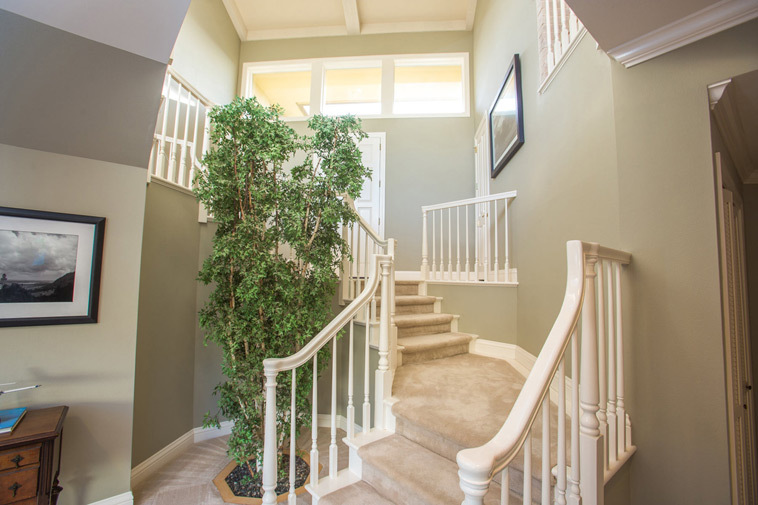 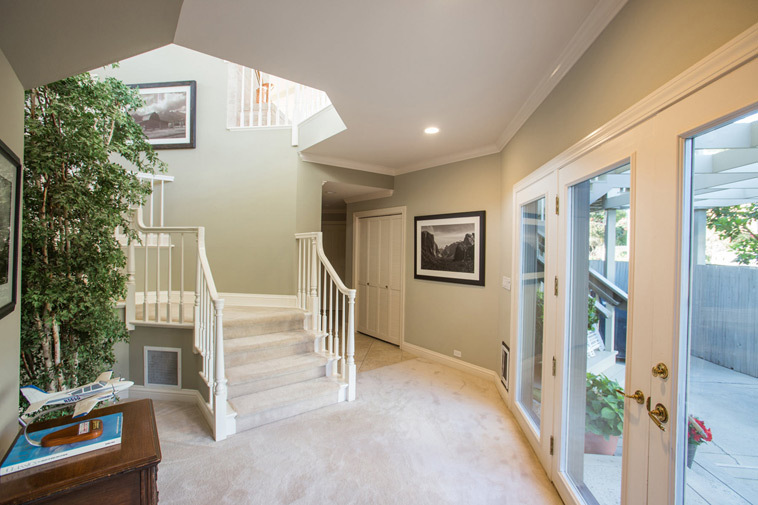 Distinguished office with trayed ceiling and large bay window replete with built-ins is graced with spectacular ocean views and complete privacy. 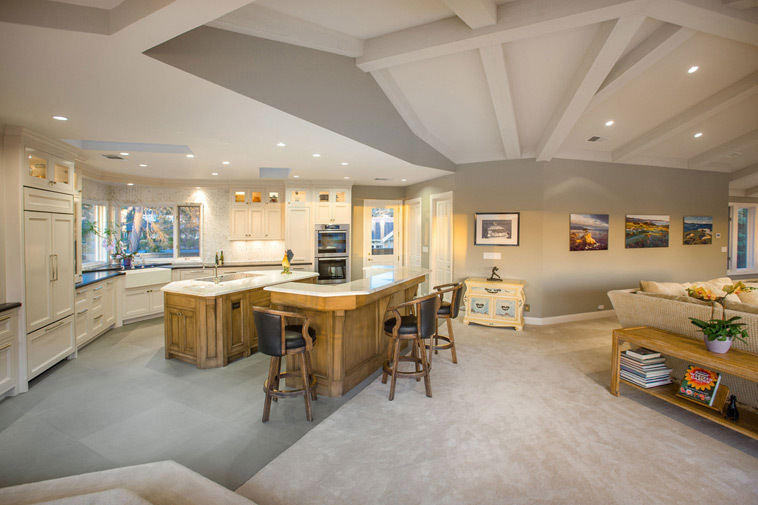 Upstairs over 838 sf of ocean view terraces create a natural flow for the living and dining rooms making stylish entertaining effortless. 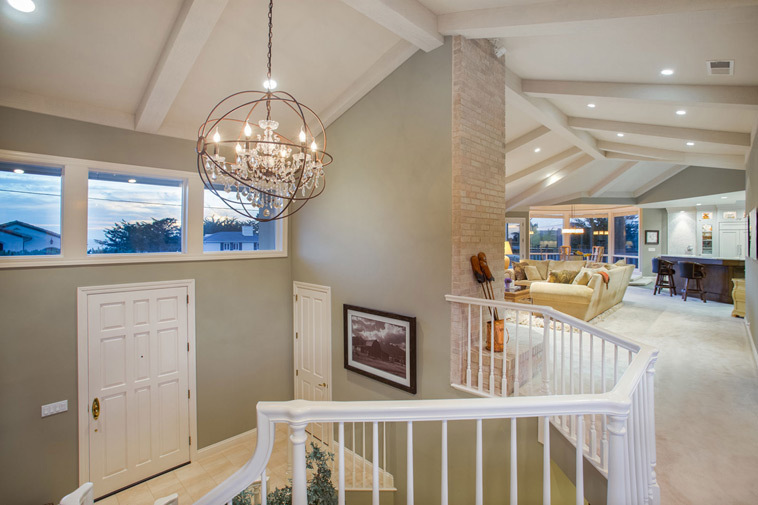 Soaring ceilings and walls of windows accent this custom designed home taking full advantage of the location and extraordinary sunsets. 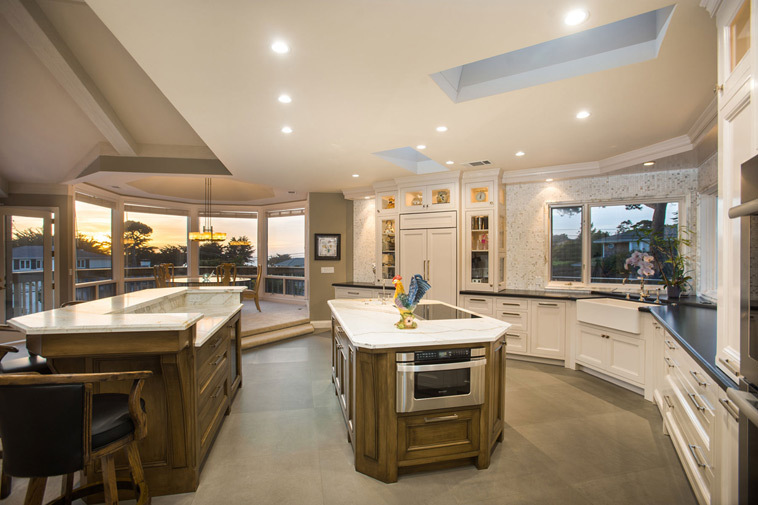 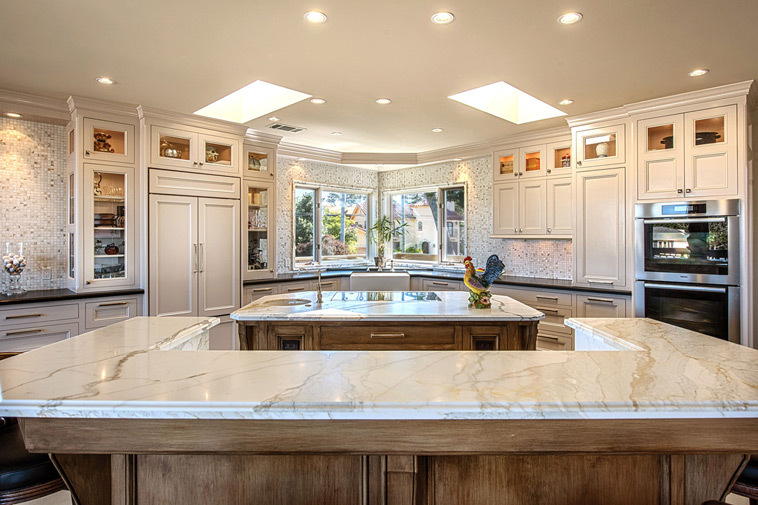 A magnificent kitchen features custom cabinetry, multiple islands, double ovens, Sub Zero fridge, heated floor, granite counters and large walk-in pantry. 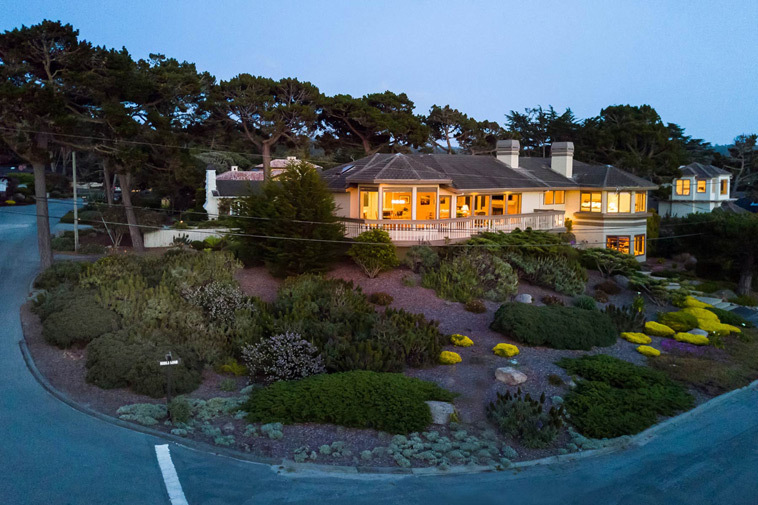 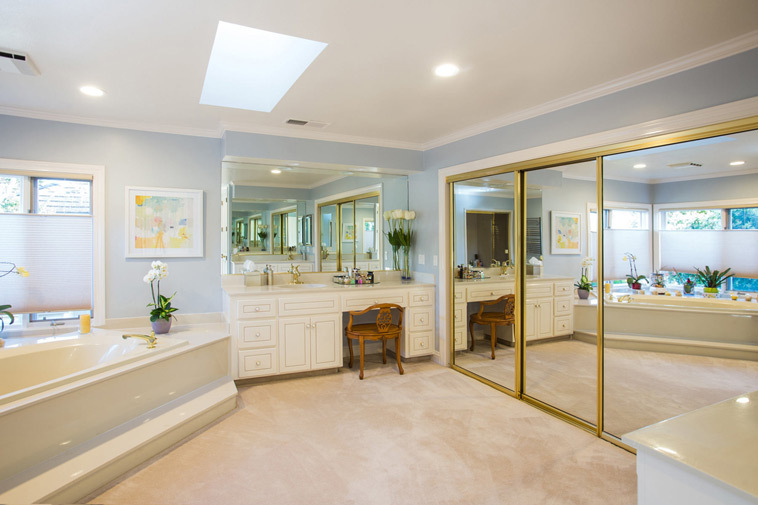 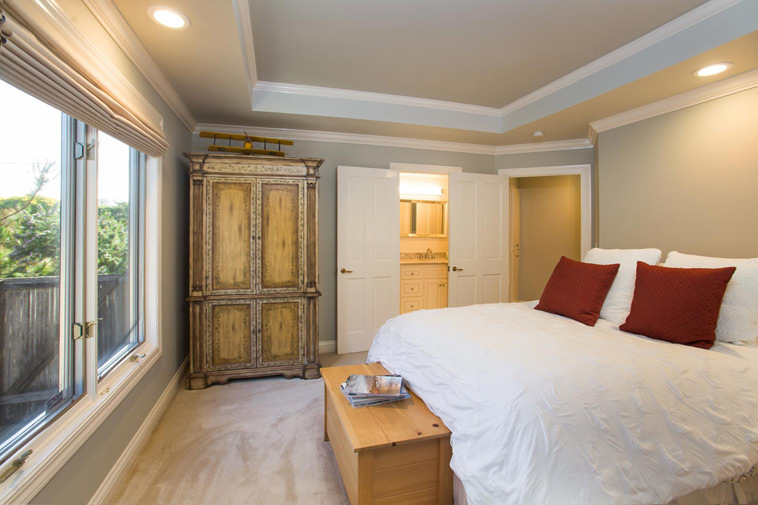 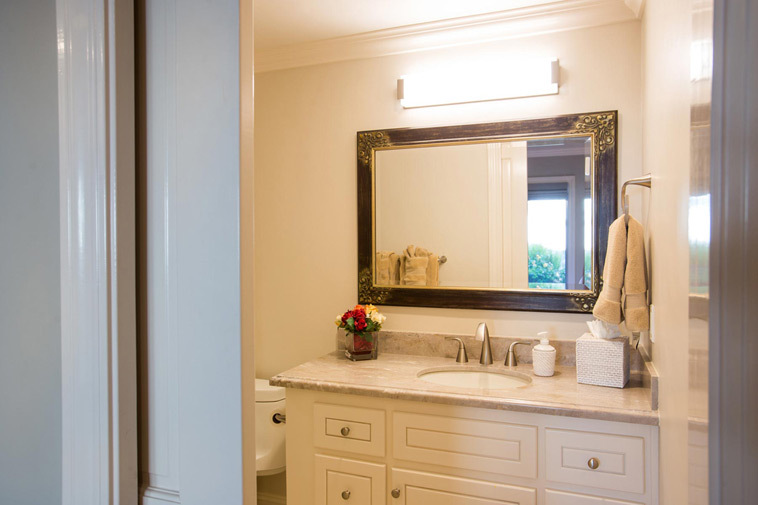 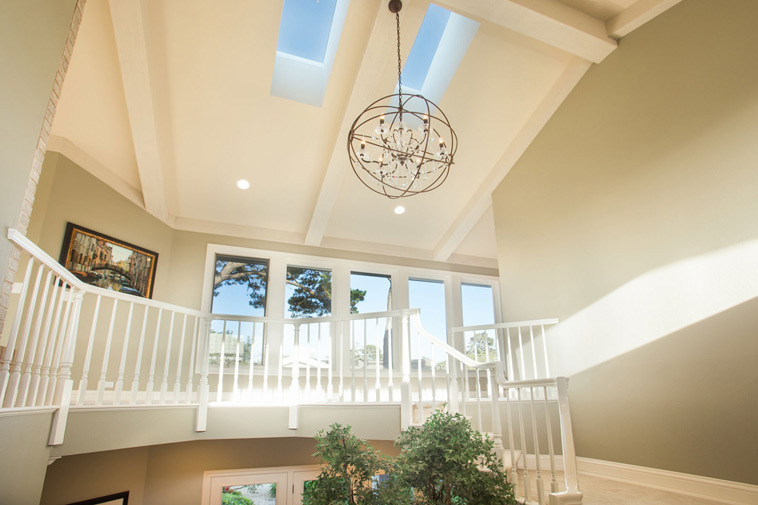 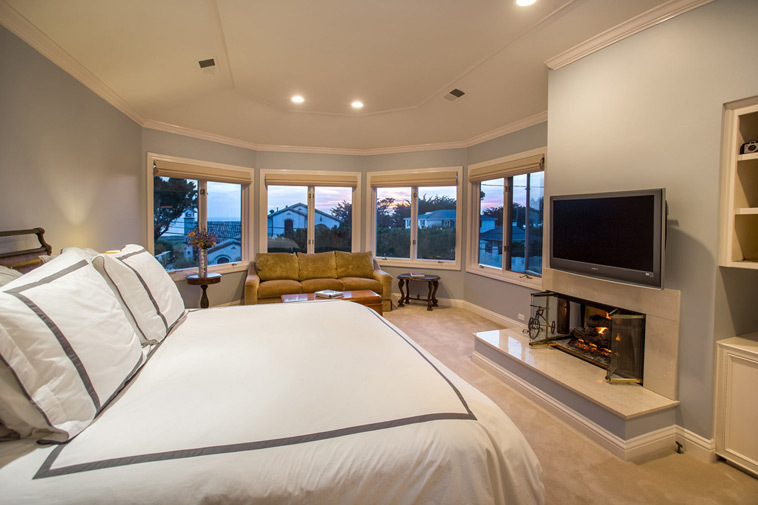 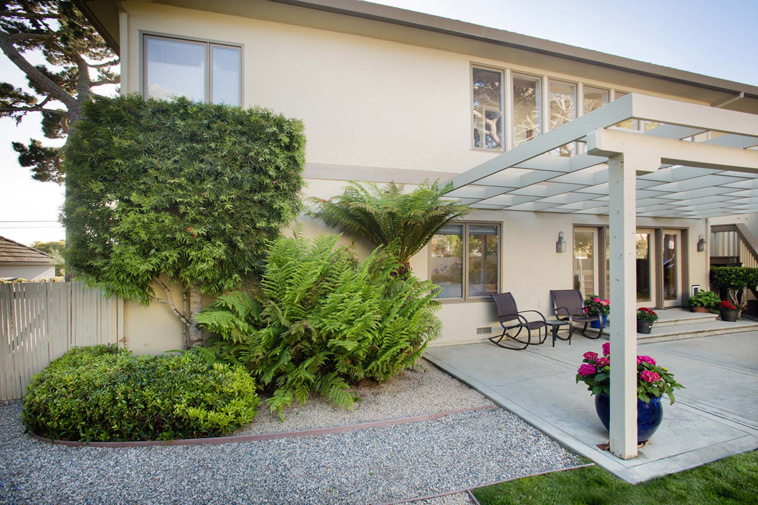 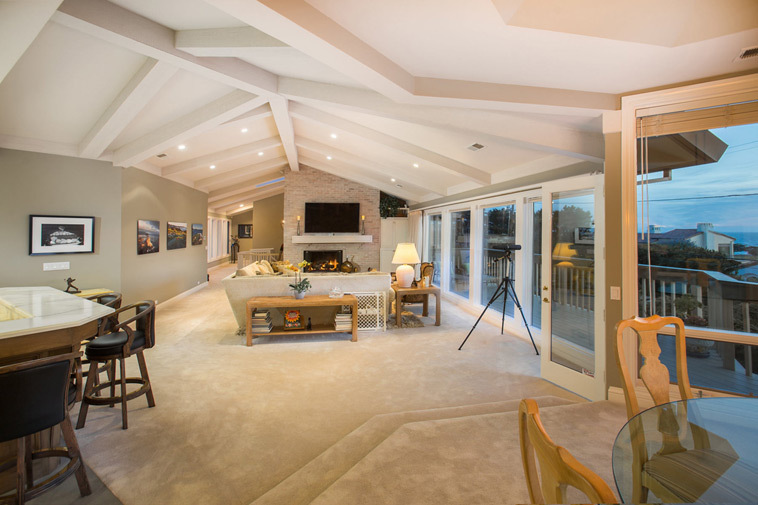 Set on a sun drenched corner lot directly across the street from the Monterey Peninsula Country Club Golf Course in the heart of Pebble Beach's prized address. 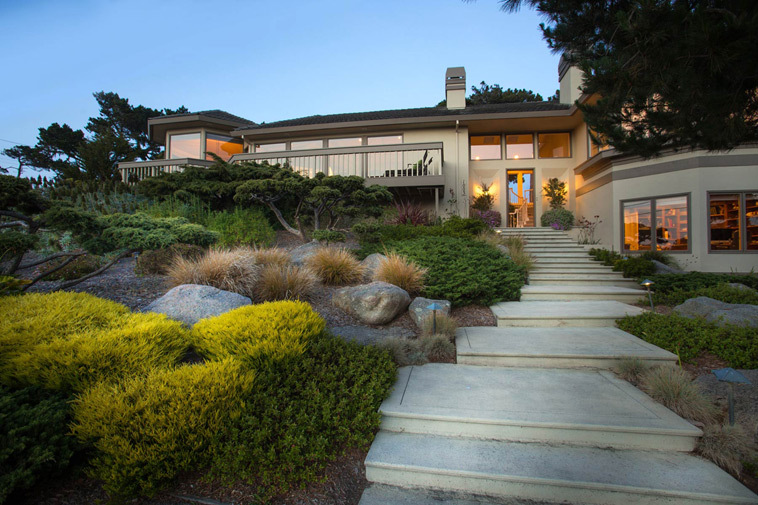 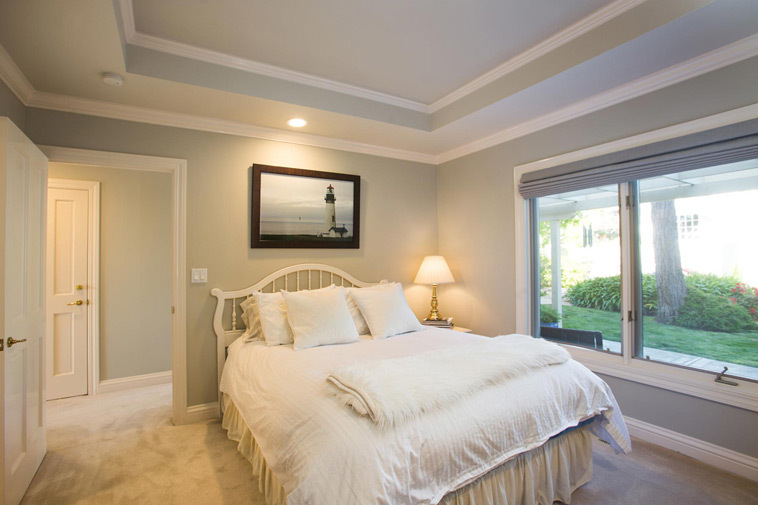 Presenting a perfect lifestyle including prime golf, ocean walks, cozy dinners overlooking the ocean and close proximity to all of the area's finest restaurants, resorts and golf clubs.